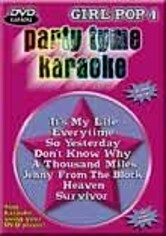 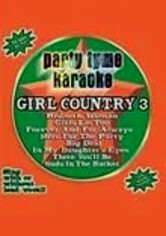 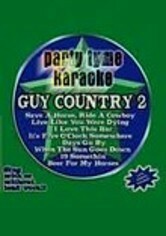 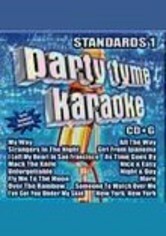 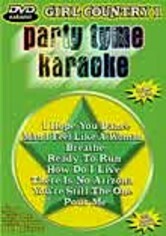 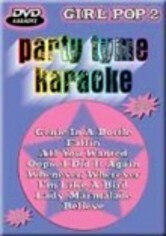 Get your party started by slipping in this karaoke mix and letting your guests provide the entertainment as they perform songs made famous by Mariah Carey, Gwen Stefani and Coldplay, among others. 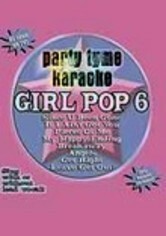 Would-be pop stars can sing along with or without the lead vocals as swirling colors pulsate rhythmically on the screen. 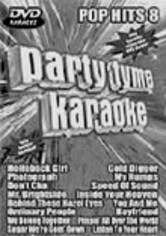 Tunes include "Don't Cha," "We Belong Together," "My Humps," "Boyfriend," "Speed of Sound" and more.